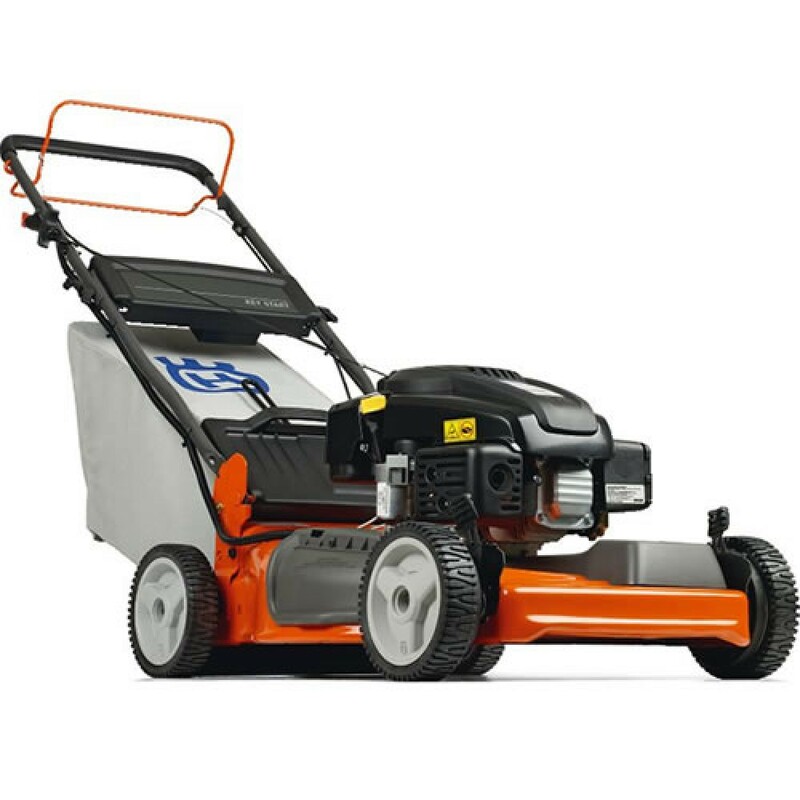 The XT721FE features a key start for easy starting and is equipped with a heavy-duty steel cutting deck featuring collection, mulch and side discharge, offering you added versatility in terms of mowing frequency and cutting results. Rugged ball-bearing wheels ensure a smooth run and minimized play, even after many years of use. Variable drive speed allows you to adjust the speed according to your needs and the condition of the lawn. A foldable handle provides easy storage and transportation. 3-in-1 Cutting System- All homeowner walk mower models come complete with mulching, rear bag, and side discharge capabilities. AutoWalk Self-Propelled Drive System- Our AutoWalk variable drive system allows you to mow at your own personal pace by simply squeezing the trigger on the handlebar. Electric Start- No pulling of the recoil rope required. Just turn the key to start the engine. Double Ball Bearings on Wheels- Ensures the mower rolls easily even after many years of use. Foldable handle- For simplified transport and storage. Mulch capable- Mulching grass returns vital nutrients back into the soil.